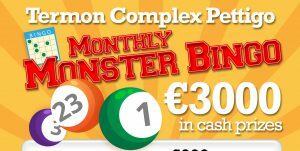 Don't miss our March monthly Monster Bingo. 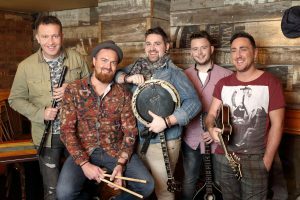 With €3,000 in cash prizes to be won, you would be a fool to miss it. Books €15/£14. Double Books €25/£23. Raffle tickets on sale for hampers and bingo books. Also don't forget our Super 7 tickets will also be on sale for your chance to win a guaranteed cash prize of €700. With only 200 tickets in the draw, it's the best odds you'll get anywhere.